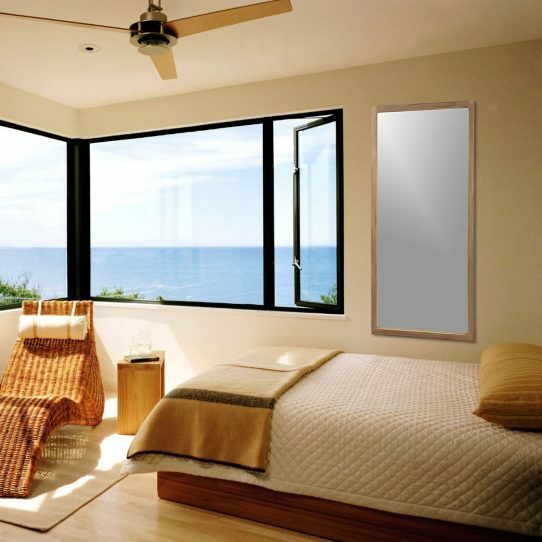 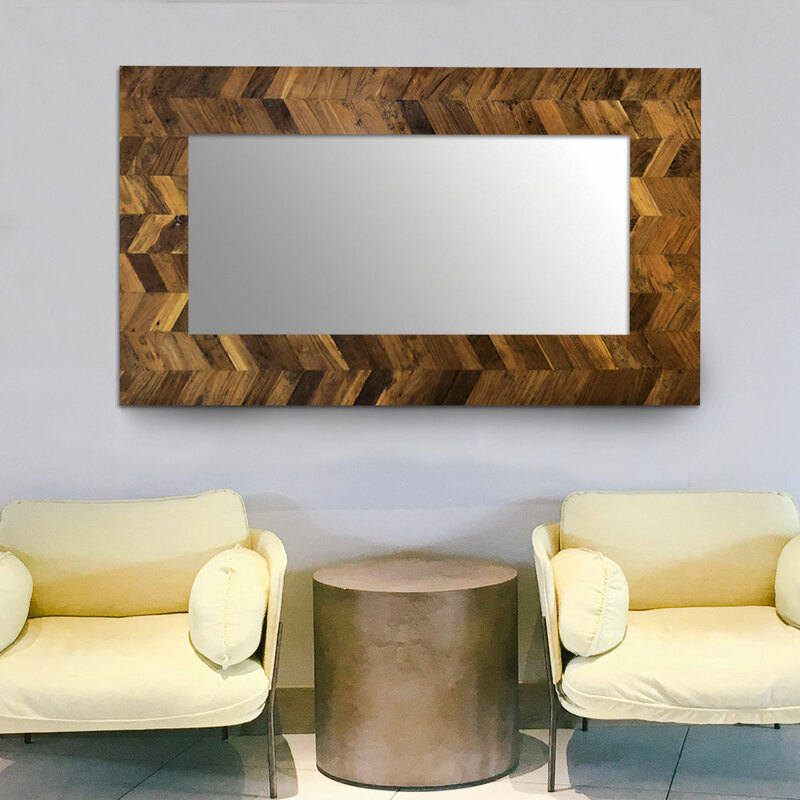 Part of any decor, mirrors are essential to the balance of any home, office or business. 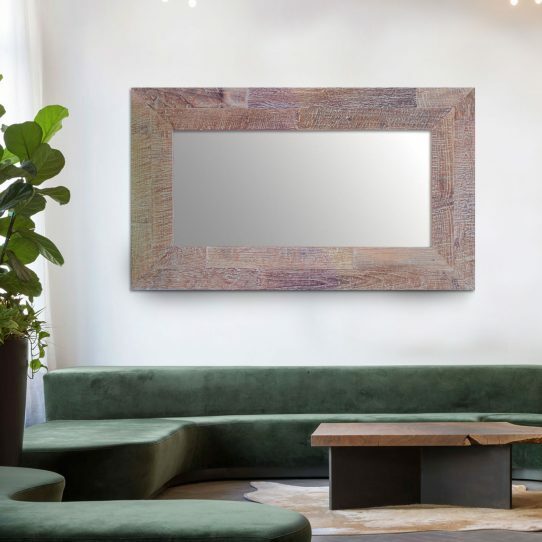 Our mirrors are created by hand, made from FSC 100% recycled teak wood that was collected from buildings 100-300 years old that we gather and painstakingly reclaim. 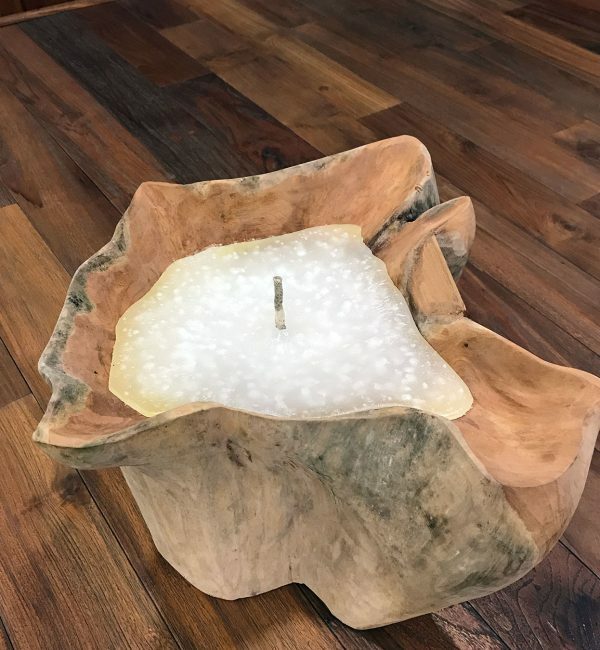 The essence of teak wood is calming, warm and has a light peaceful scent that has been used in candles and apothecary products world wide for centuries. 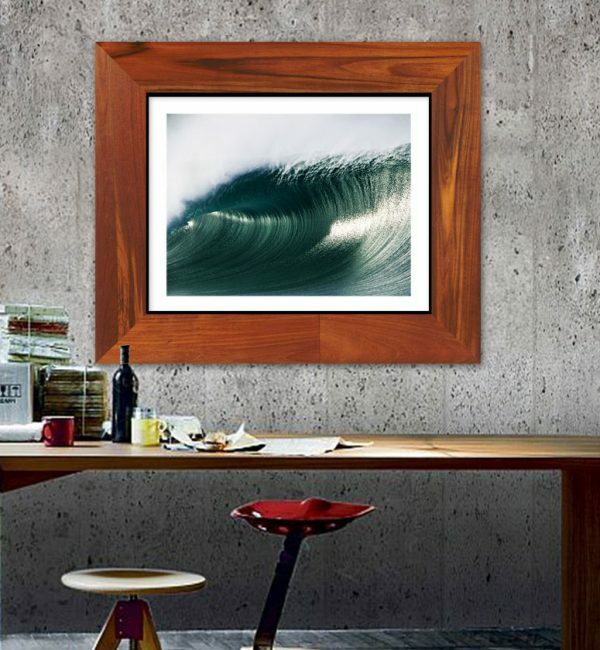 The story of transformation that our reclaimed teak makes is truly special and we are proud to offer these amazing limited edition products for your home or business. 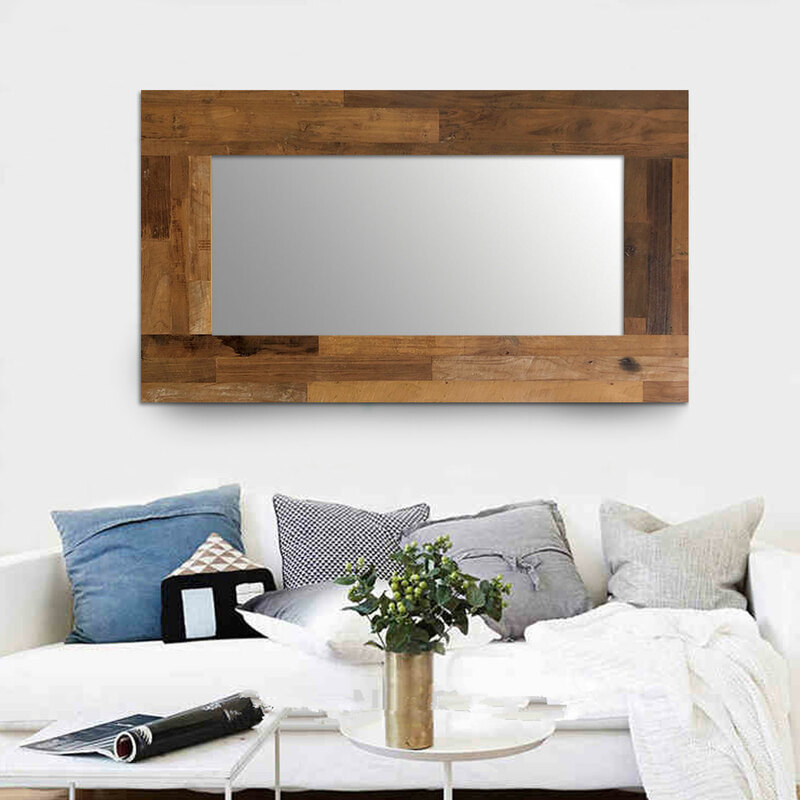 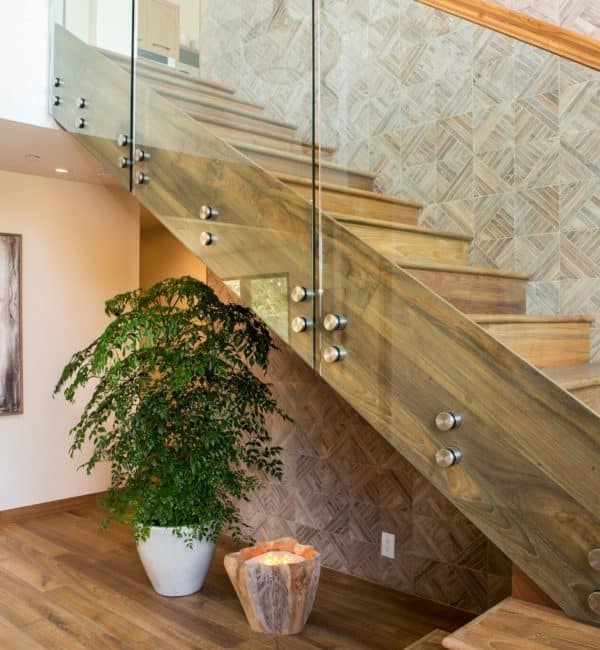 Available in Patina, Plywood, Boat Wood, Barn Wood and Chevron. 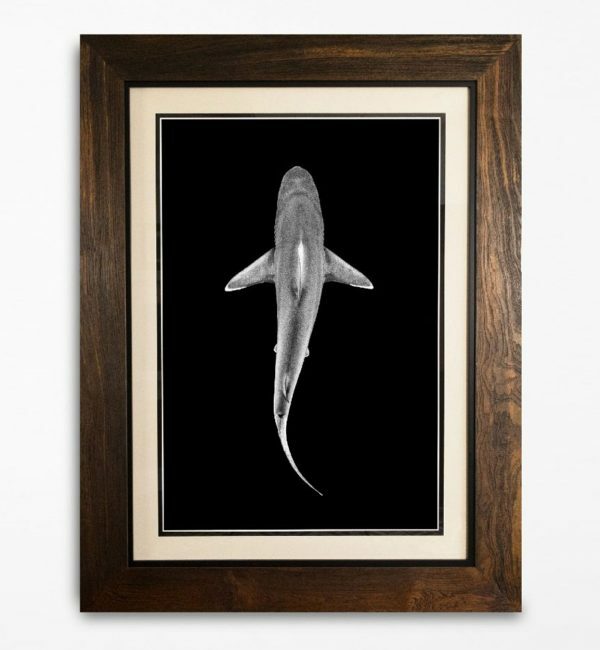 Approximately 45 lbs and are of a solid construction.